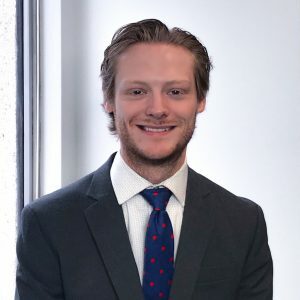 Michael Piaseczny joined the Hotel Association of Canada in early 2019 as Policy Analyst. Michael plays a key role in monitoring legislative and political developments, and assists with the analysis and drafting of policy documents as they relate to the association’s advocacy priorities. Michael has completed a Master’s degree in Applied Politics and is currently a Master of Political Management Candidate at Carleton University. His most recent role as Assistant to the Corporate Sustainability Officer at the City of Kitchener provided him with the opportunity to contribute to a municipal-wide project with a multi-million-dollar budget. Prior to this, Michael served as a Research Assistant for the Canadian Labour Congress where he helped represent over 3.3 million Canadians. Michael has over 6 years of experience in the areas of advocacy, research and policy analysis. He has been directly involved in the development of advocacy plans and briefs on labour obstacles faced by refugees across several municipalities.